Faster shooting is actually built on a series of skills, not a single skill. Each skill needs to be developed in order to shoot functionally faster and maintain accuracy. Those pieces are Shooting Fundamentals, Rhythm, and Speed vs. Range vs. Standard of Accuracy. As a Public Service Announcement, here are some guidelines to share with new defensive shooters to help them be successful right off the bat. It’s obvious that just having a permit to carry a concealed handgun isn’t enough. To be successful you’ll need to expand your knowledge to all three Epochs of Defense. DMT can help you. Terrorism is an ugly, shape-shifting beast. It comes in all types and with a myriad of motivations, but it is important to note that regardless of the ideology behind it, we as defenders must be ready to respond to defend the innocent. "In the ideal world, we shouldn't need anyone on campus with a gun, but that's not the world we live in today," said Polk County Sheriff Grady Judd, a member of the commission. "One's not enough. Two's not enough," he added. "We need multiple people in order to protect the children." The critical Post-Fight training you must have. This is the chaos of conflict. Attention Hunters! This one's for you! DMT’s Tactical Debrief on the First Third Bank Killer on September 6th. 360 Degree Check, survive AFTER the fight is over. Speed up your target transitions with this drill. Two recent examples of outstanding DMTer performances. With one tool you can take your training to a whole new level. Check it out. Beau takes you through the three main types of shooting and moving techniques for concealed carry and competitive shooting. Rules of a Violent Encounter? What are the Rules of a Violent Encounter and how would knowing them help defenders to prepare to win? Add your thoughts! Get an inside look into DMT's Foundations Class. Lessons from 1000 rounds through a micro-compact. Lessons learned from 1000 rounds through a micro-compact handgun. TacMed Preview - Don't miss this training! 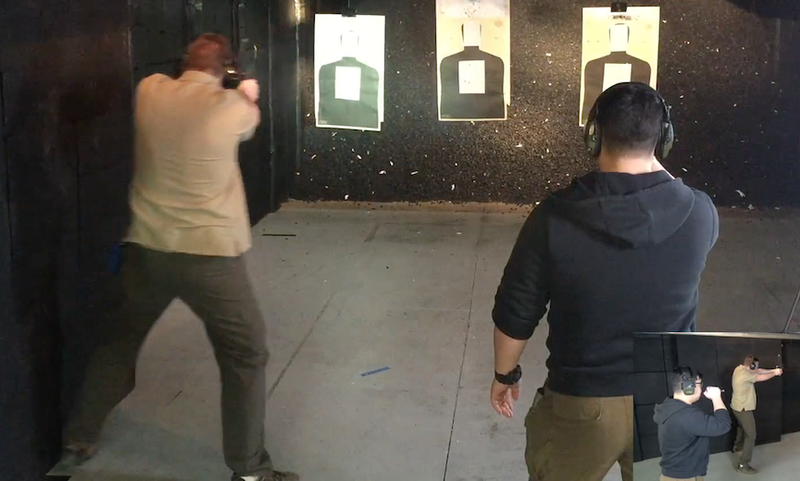 Dig your concealed carry skills in more effectively with a little trick called "deep practice." Each spring I go through my Everyday Carry (EDC) gear because over the course of a year, some of my needs may change. As warmer weather approaches the frozen tundra where I live, I wanted to take you through my EDC to give you a few ideas of what you could easily carry on body for effective defense. 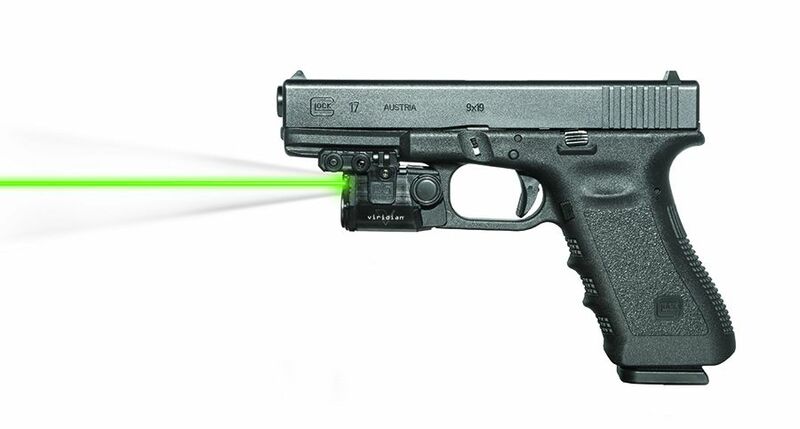 Considering a weapon mounted light/laser? Use promo code DMT20 for 20% off of your next Viridian light/laser! Check out one of our range partners in Minnesota. Great facility and awesome staff! Rifles, Optics, and Suppressors built for the operator, ready for you. SentinelMN: the best gear for the toughest use.